We bought a 3D printer. 3D printer worked fine for few years and now we need some kind of repair. Now what we will do for this kind of situation. It is not easy to find people or company who can repair the parts and 3D printers. According to Fargo 3D Printing’s owner Jake Clark and John Schneider,” they specialize in 3D printer parts and repairs to help you get 3D printed parts easily”. 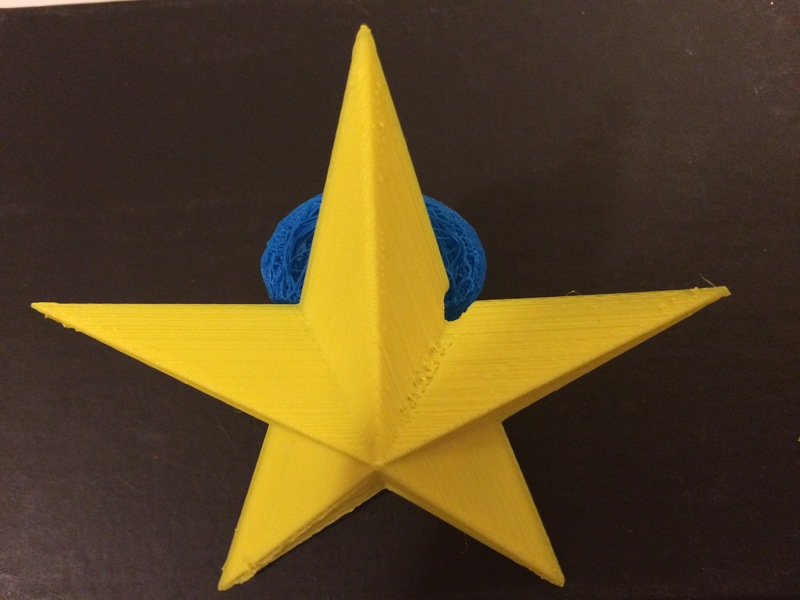 This entry was posted in 356 days of 3D Printing, Why 3D Printing, history, 3D Print Removal Tools, 3D printed parts save MONEY, 3D Printer Company, 3D printer parts and repairs, 3D Printing Industry News and trends, 3d printing latest news, 3D Printing Planning and Projects, 3D Printing Top Stories, Latest Tech, and Lifestyle, SV3DPrinter solutions and prediction for 3d Printing market, SV3DPrinter’s vision for future 3D printers, Tools to achieve the 3D 4D 5D Print creation, Understanding Additive Manufacturing and tagged 3D printer parts and repairs, Fargo, Ideas, Jake Clark and John Schneider, Research, Technology. Hey! Check out my blog!